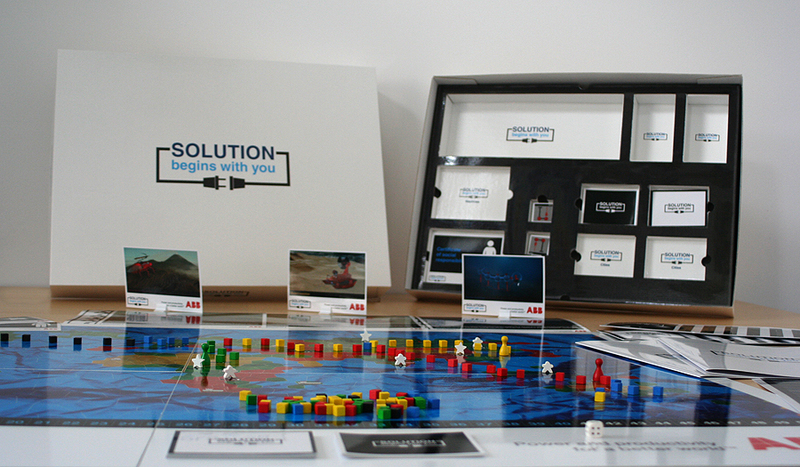 Thanks to games and simulations we design innovative training, integration and event experience, which support companies in processes of change and develop competences of the key PLAYERS in these organizations. 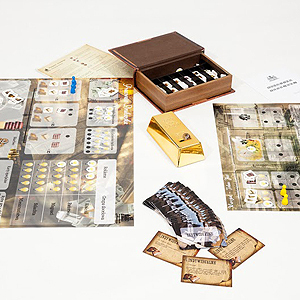 Games used in the learning process is not a novelty – they have been used, inter alia, to train soldiers or special services for hundreds of years. 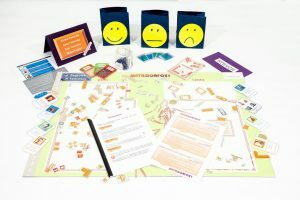 The conviction that managers could also be taught through games reached Poland at the end of the 20th century and has been doing well since then – more and more people see games as a perfect tool to involve and thus – build attitudes and develop employees. 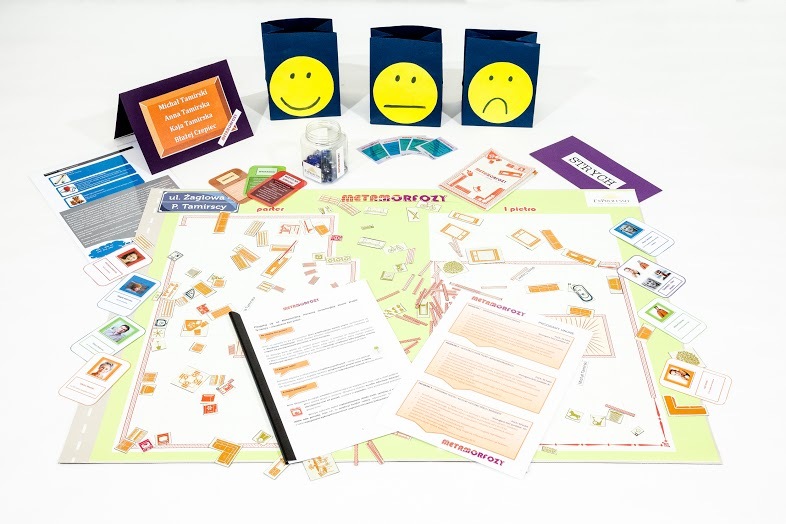 The training games enable to focus on the most important issues of management, creating a safe environment at the same time, which allows to experiment, understand consequences of own decisions and learn management in practice. 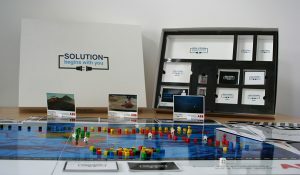 The simulation games are the models of real business world, which create intensive, condensed experience of the specificity of company or team management. During 1-2 days the participants learn the principles governing specific functional areas and relations between them in practice. 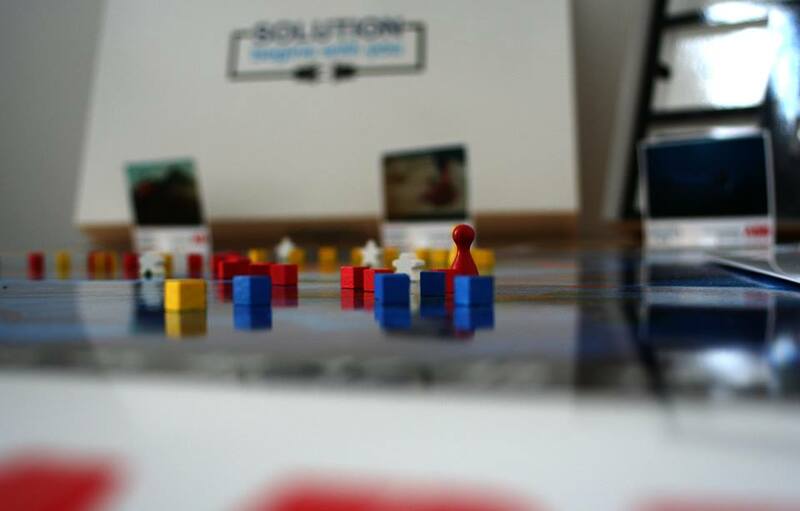 They will become acquainted with problems, which a manager faces every day and will start to understand on what the game called business – is based.